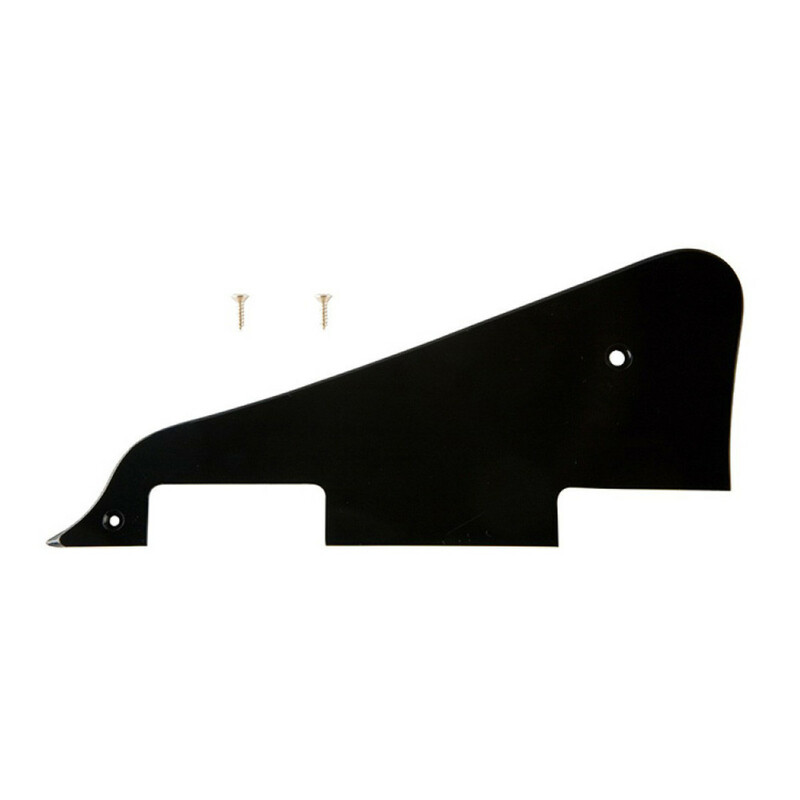 The Gibson Les Paul Studio Pickguard is finished in a stylish black and comes with two mounting screws. 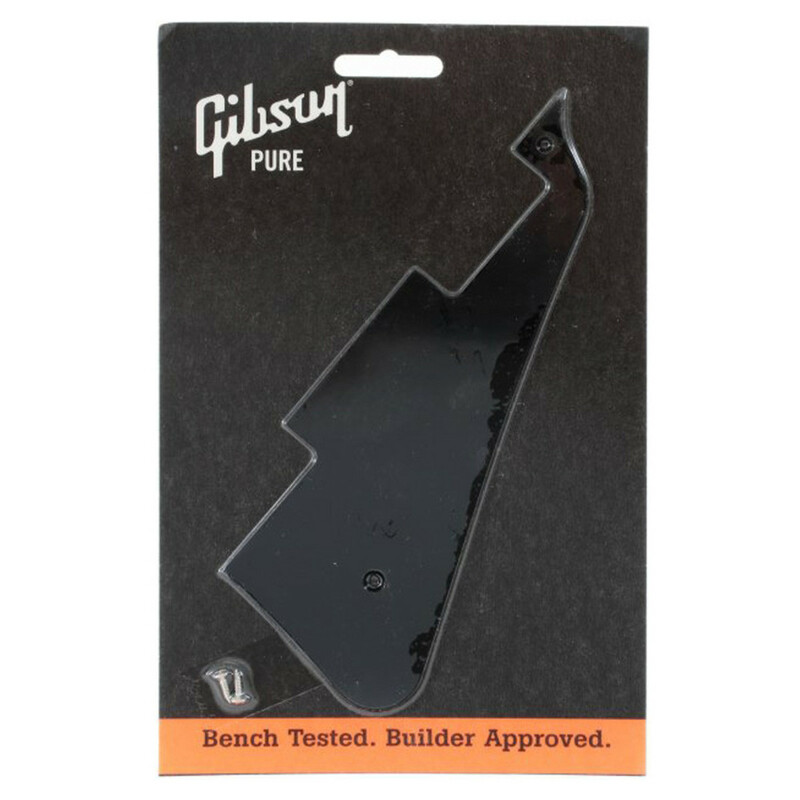 If you want to upgrade your Gibson Les Paul with authentic Gibson parts and accessories, you'll end up with a guitar that's going to maintain its value for decades to come. If your current scratch plate is a little worn, the PRPG-010 will make your guitar look and feel like a new instrument!